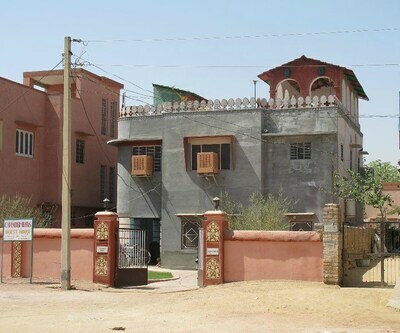 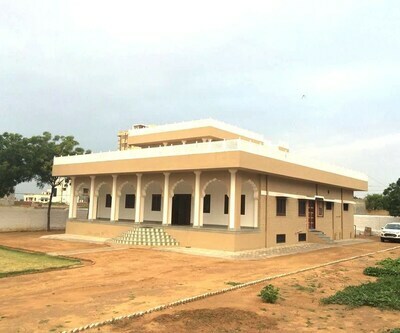 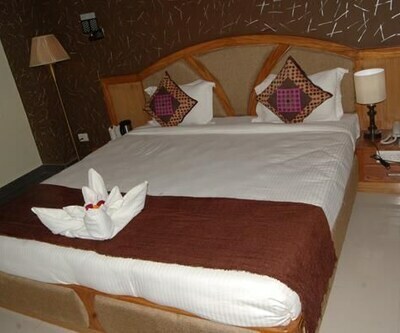 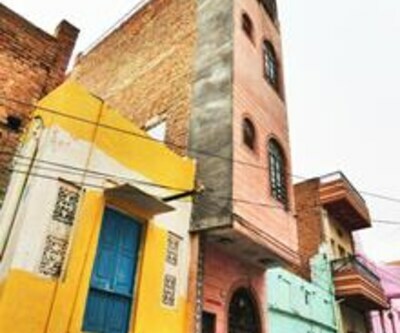 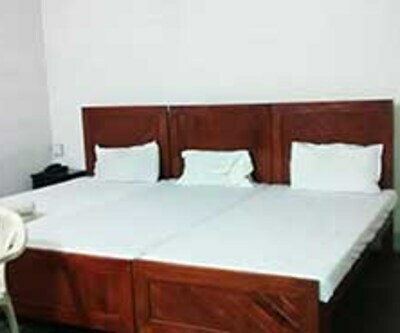 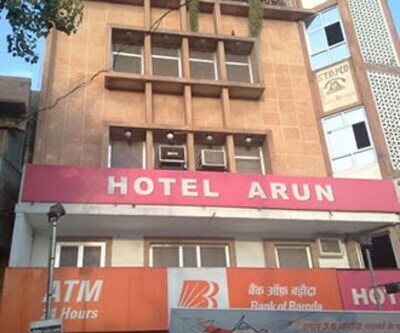 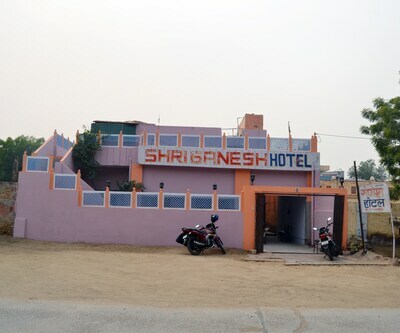 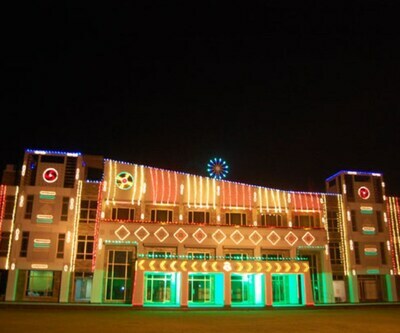 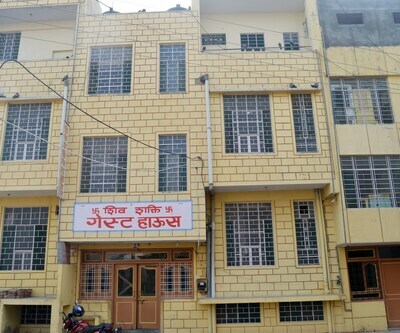 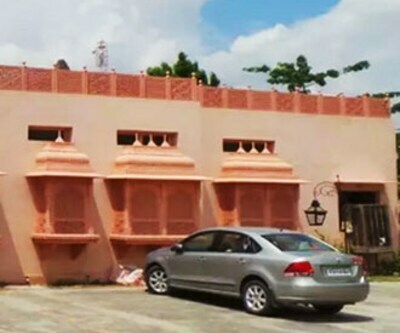 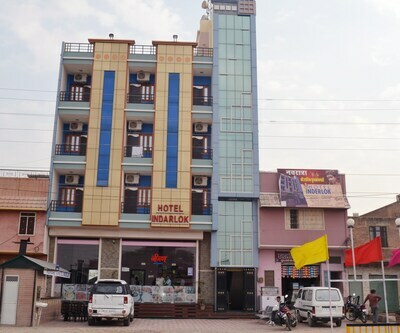 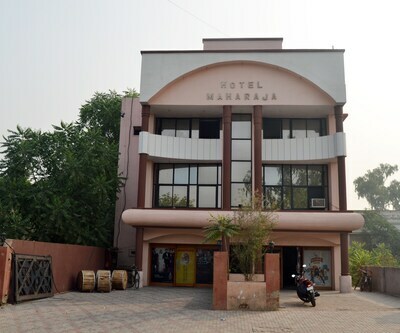 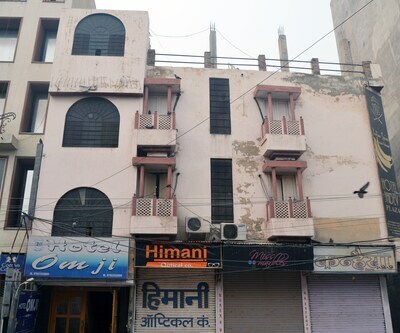 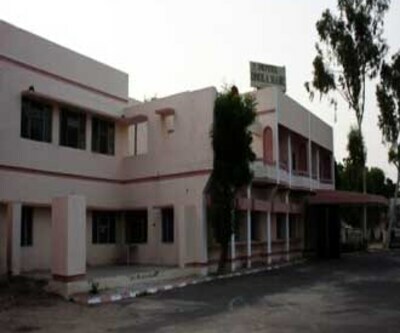 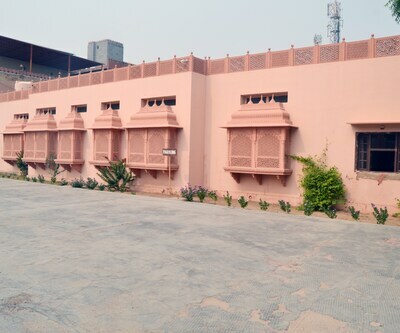 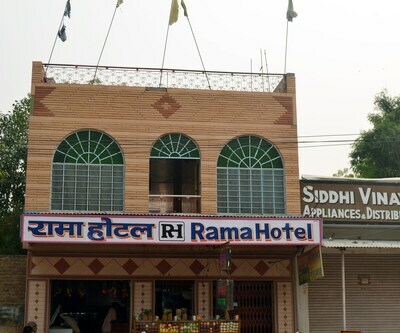 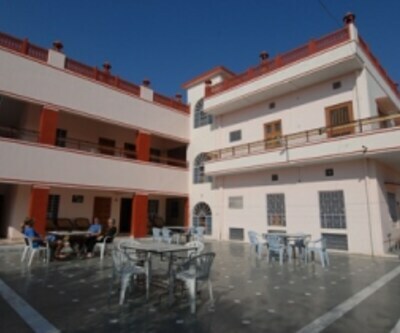 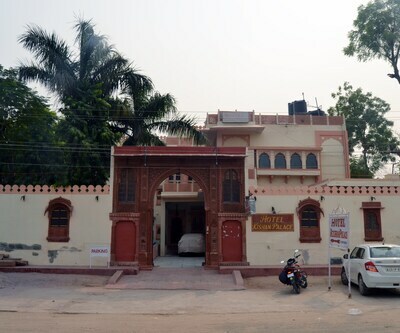 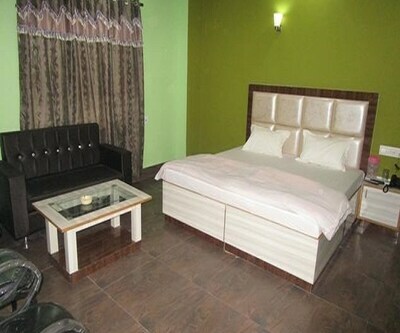 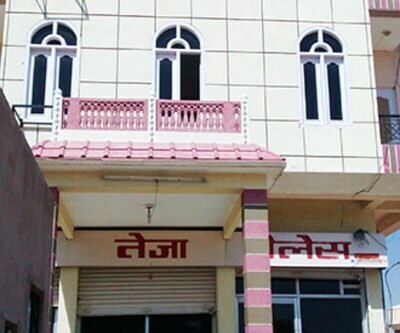 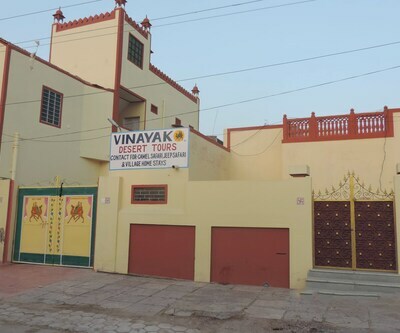 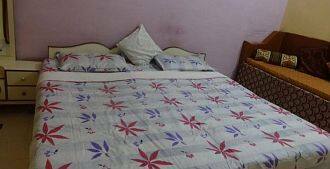 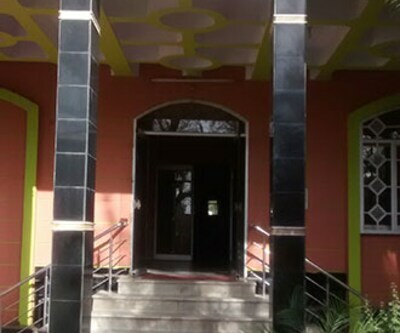 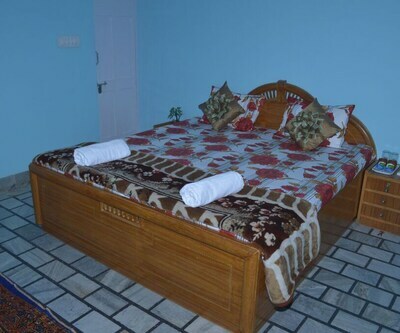 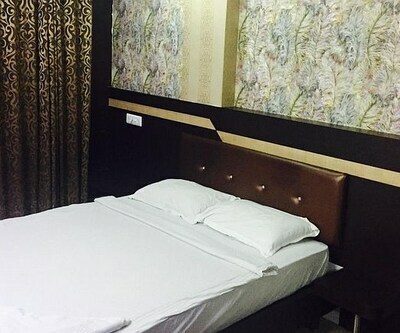 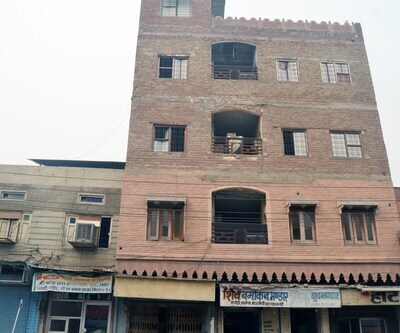 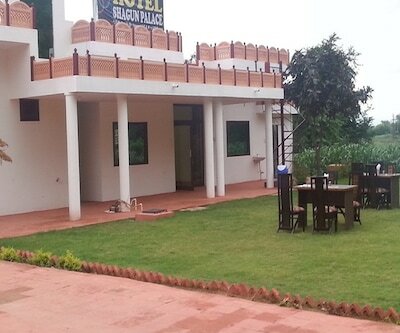 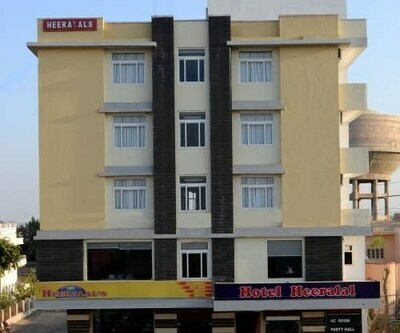 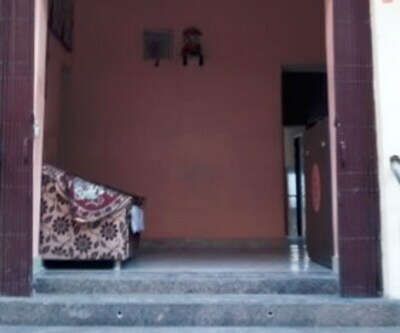 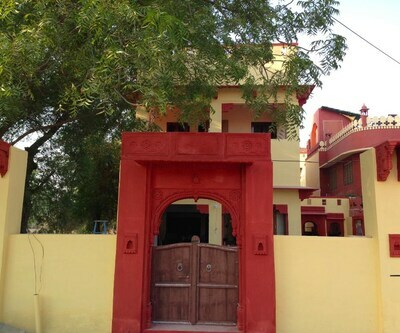 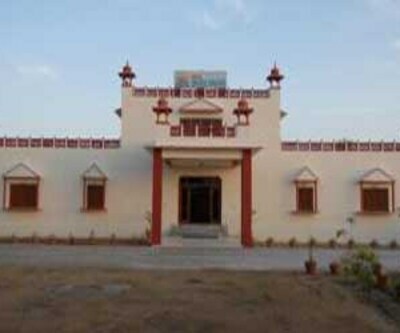 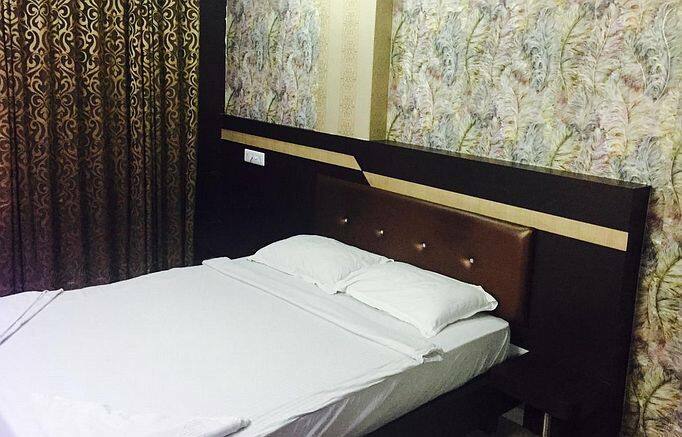 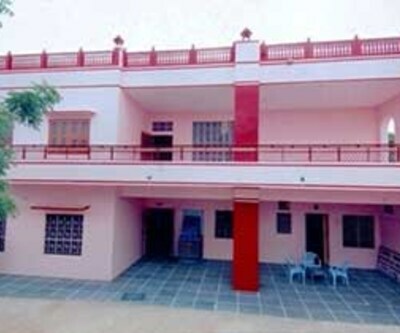 Karani Kripa Guest House is accessible from the Bikaner Railway Junction (3 km). 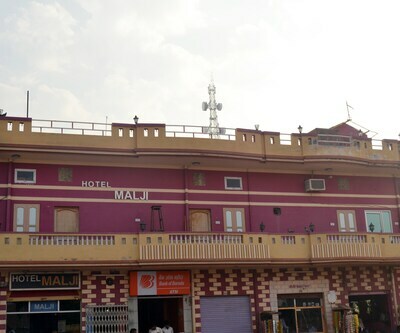 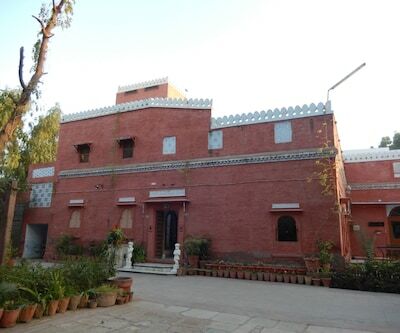 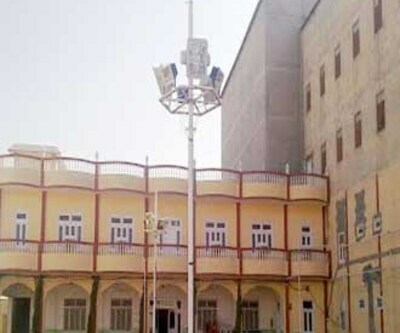 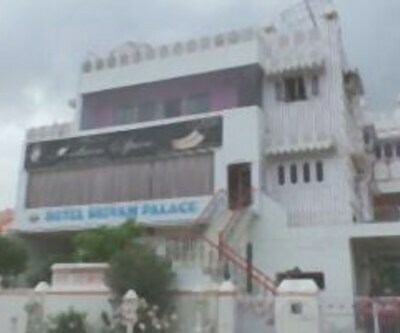 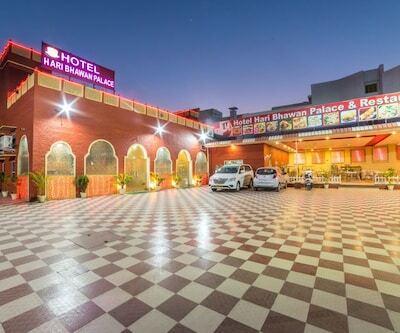 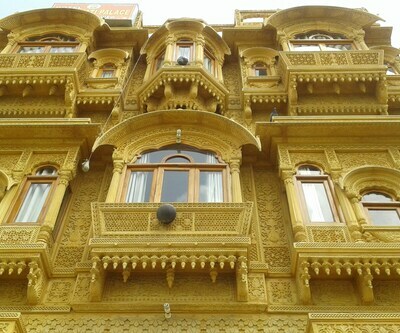 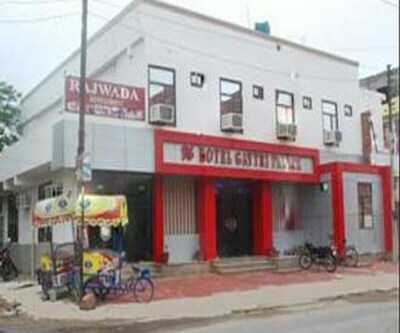 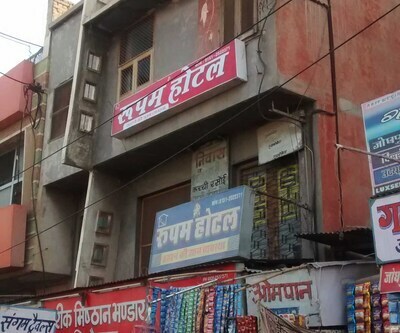 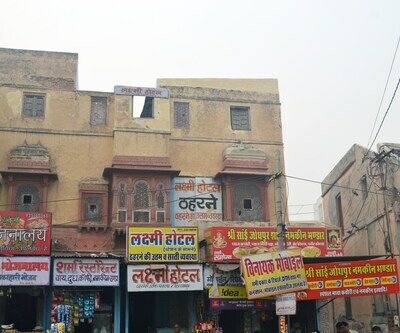 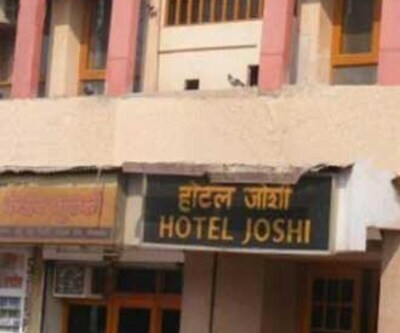 The Bikaner hotel is at 2 km from the Junagarh Fort and provides breakfast for free. 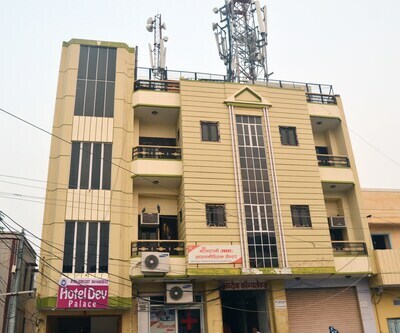 There are 5 rooms on 2 floors in this hotel. 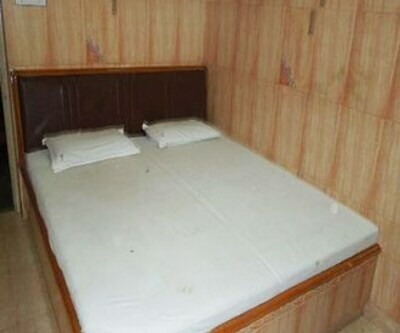 All rooms have telephones, ceiling fans, and drinking water.